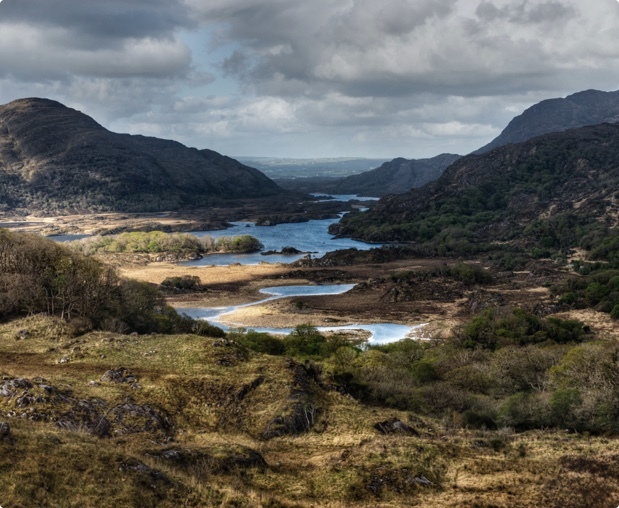 Ireland's national mission critical communications network. When the going gets tough, we'll be there for you. Superior levels of redundancy on the Tetra network deliver unrivalled resilience, with network uptime of 99.97%. Peace of mind for you and your team. Tetra Ireland's Lone Worker and Managed Emergency Response solutions offer real-time monitoring and immediate escalation and response in the event of a problem. We've got your back, every step of the way. 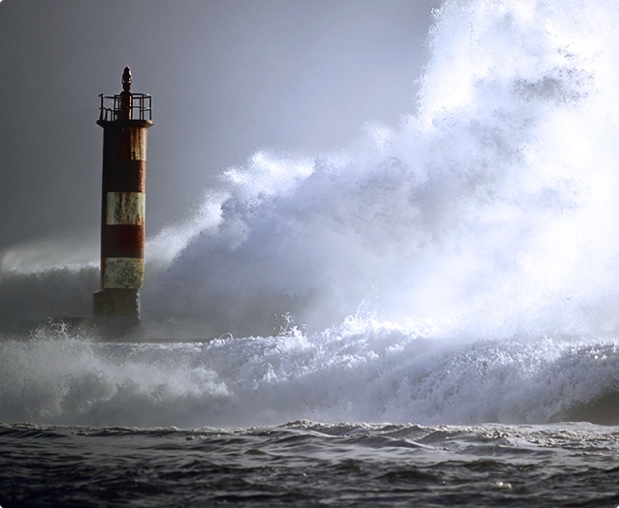 Tetra Ireland goes further, providing you with the best landmass and sea-area coverage of any communications network. When lives are at stake, seconds matter. Instant communications when it matters. 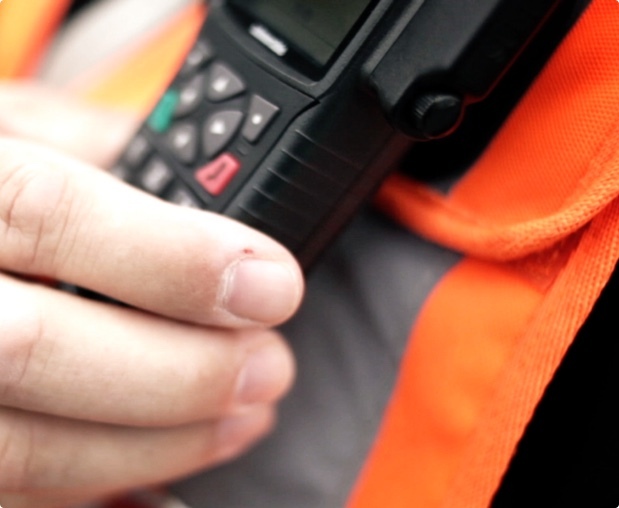 Tetra offers direct comms contact in under 300ms at the touch of a button. In a complex emergency confusion can be lethal. 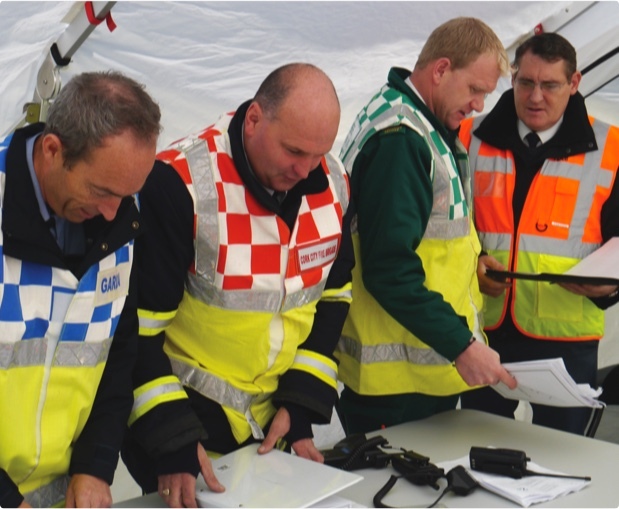 Tetra offers unique interoperability, enabling multiple agencies to efficiently and effectively mobilise resources in unison. Big or small, we tailor a solution to meet your operational need. 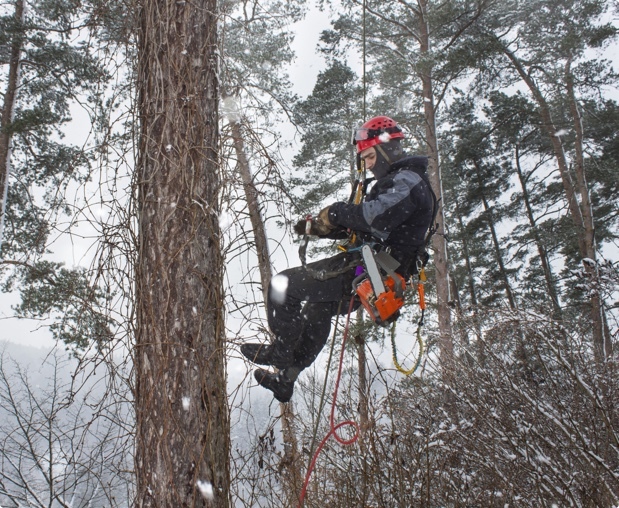 For organisations big and small, the benefits of Tetra are consistent and compelling. 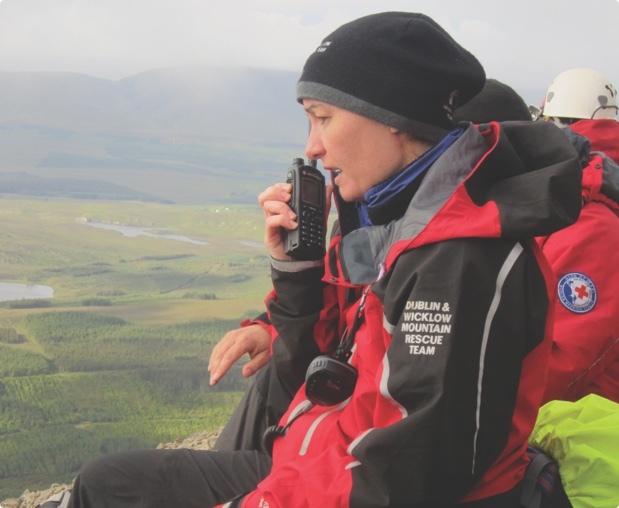 Tetra Ireland provides flexible, cost-effective solutions.